Meet the RingPatrol: a smart little tool that turns your existing doorbell smart. 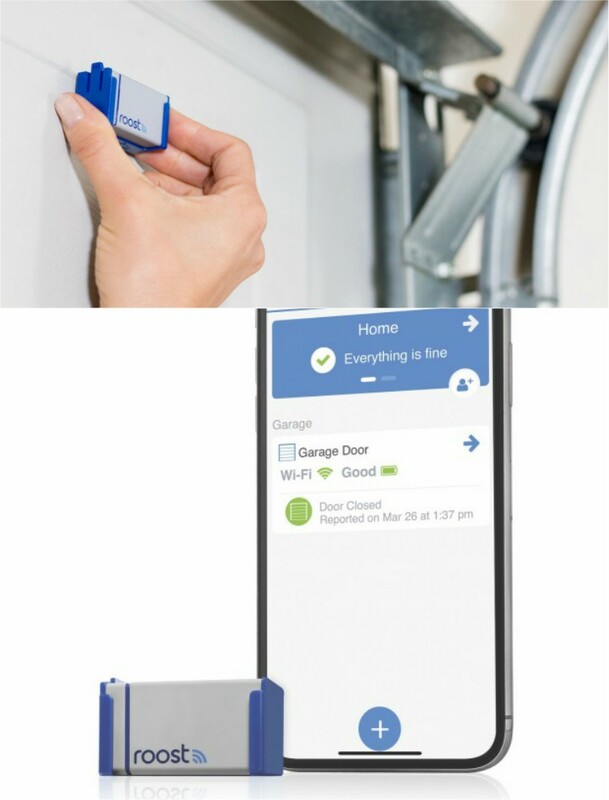 It monitors your doorbell and sends notifications to your smartphone when you have a guest. At the same time, it can keep the chime from sounding during your quiet times. The companion app allows you to put your doorbell on a schedule. 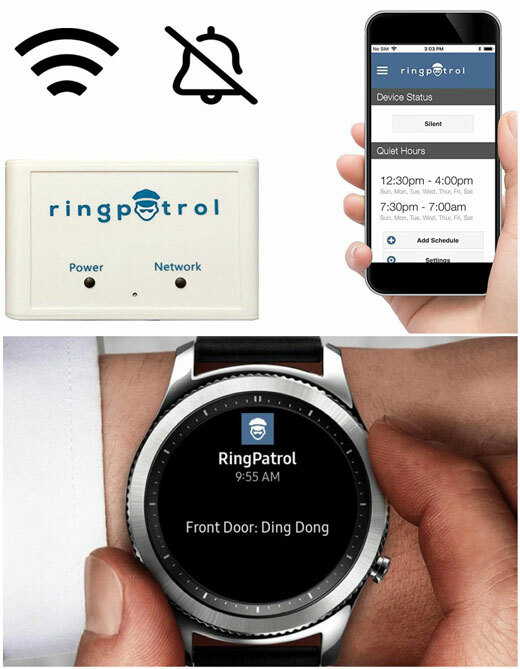 The RingPatrol can prove useful to parents of young children, night shift workers, and anyone who doesn’t want to be bothered during quiet times. Costs under $50 at this time.